Customers of Springvale Centre complete surveys rating our services, cleanliness, professionalism and many other attributes. 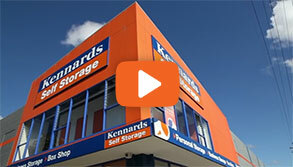 Drive up access to many units and undercover loading areas make moving in and out of Kennards Springvale easy. 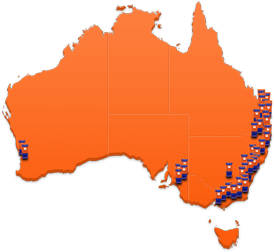 Spaces are available for personal and business storers as well as open and covered spaces for RV, boat and car storage. Meeting rooms are also available to use free of charge along with a free internet hotspot. 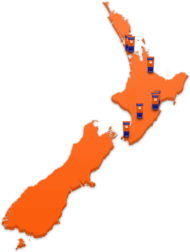 They even have a delivery concierge service to handle inbound and outbound deliveries for you. 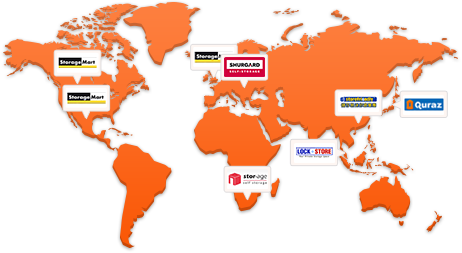 Why choose Kennards Self Storage at Springvale?